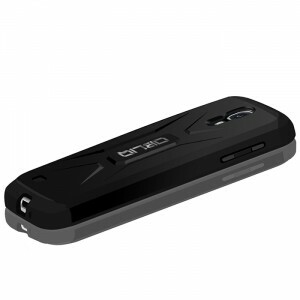 Obliq’s new Xtreme Pro case for Galaxy S5 is dual layered protective case made to provide tough protection against drops and other harsh conditions. Case Features rugged, special TPU layers that absolves impact while the hard polycarbonate back cover protects the device from scratches. Case includes special Anti-Shock screen protector film which offers 5 layers of protection against shocks. Obliq’s new Xtreme Pro case is the new case that offers complete all around protection for any of your fun activities.